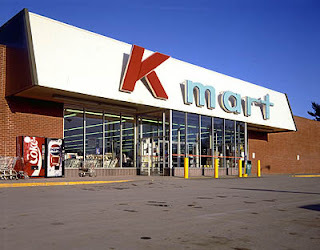 Big Fat Piggy Bank: K-MART Corporate took down coupon! K-MART Corporate took down coupon! Kmart Corporate took down coupon and is not accepting them even though they were printed from the Kmart website. GRRRRRRRR... So this one is no longer valid! There is a NEW $10/$20 coupon available HERE for Kmart that will be good through 5/22/10! That means it will be good during doubles week.